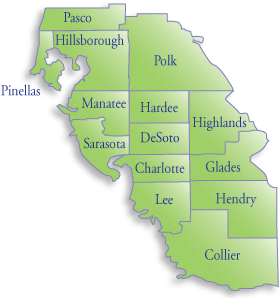 Click on a county on the map or list below to view support group listings in your area. Listings are provided in alphabetical order. Know of a support group that should be in our directory? Submit support group info. Want information for a county NOT on this map? Visit the CARD Regional Site Directory to find a CARD center servicing your area. Privacy • Terms • Copyright 2013 © All rights reserved. Contact webmaster.